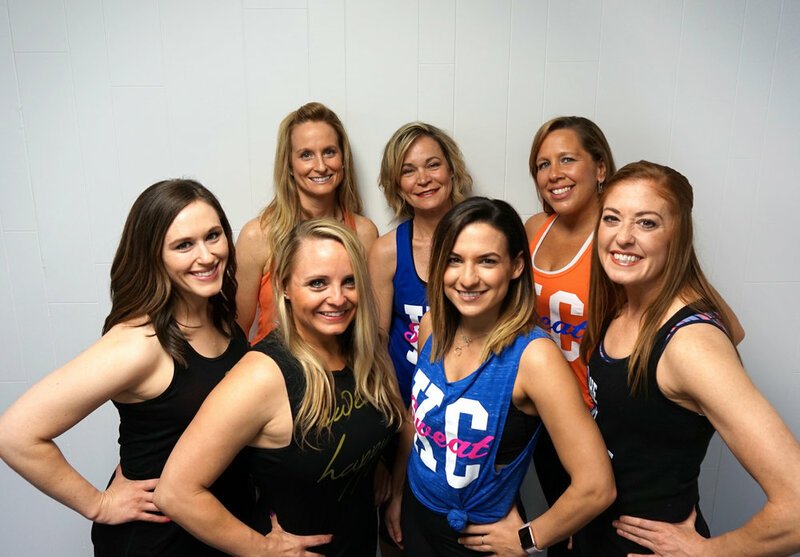 SWEAT is a fun and energetic fitness boutique where every class helps you "Work. Play. Get Fit." SWEAT offers over 25 instructor-led group exercise classes each week. Weekly classes include Yoga, Barre, Piloxing, POUND, SWEAT CAMP, plus many more! No matter what class you come to, be ready for a fun and energetic hour in a friendly atmosphere. Here, we all have one goal: Work, Play, and Get Fit.